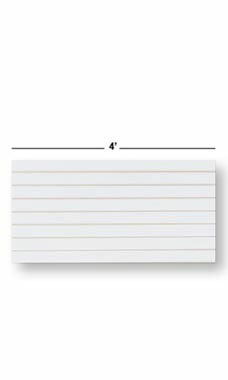 Store Supply Warehouse offers Slatwall Easy Panels in packs of 2. The Easy Panels can be used as individual panels, stacked, or in strips. The panels fit together easily for a streamline display using 2 or more panels. The Slatwall Easy Panels are able to ship using standard ground service!